Silliest Bunny Eats More Carrots: Five Faves! I'll start my Moxiewife's Five Fave list with a non-fave. I don't like the look of my blog. It's cluttered and bothers me. But.. who has time for blog clean up? I barely have time to blog. 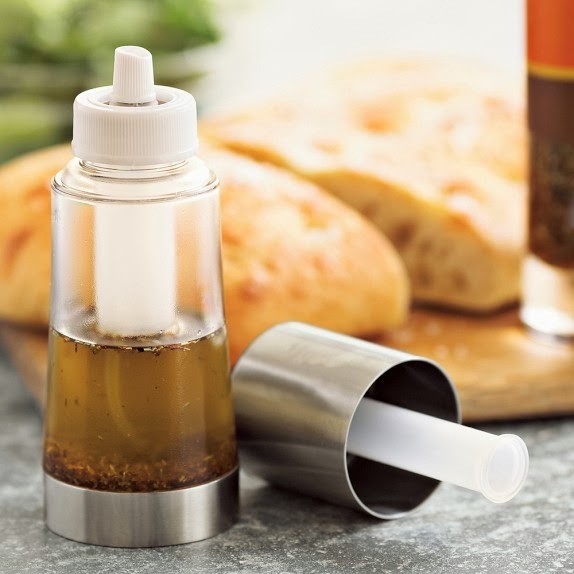 The oil mister takes the place of PAM or other oil sprays. When I first opened it, I thought it was broken because it won't pump. Well, follow directions and you'll see... you've gotta pump air into it to force the oil out. It works magically. I don't think I've been this excited over a kitchen gadget ever. 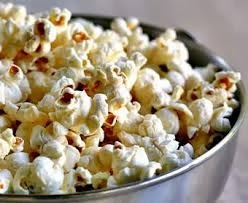 2- I've taken back popcorn! After years of nasty tasting microwave popcorn, I decided to make it as a snack for the girls. It's delish! Using a heavy pan on the stove with olive oil, I pop and lightly season. So yummy as a treat and so natural as compared to microwave yuckiness. 3. My skin has grown dry over the years yet I still have break outs. I finally realized I need to cleanse with a creamy cleanser. I found this one on Amazon and love it!. It smells good. It's gentle. And it's inexpensive. 4. Best sippy cups "hand's down". 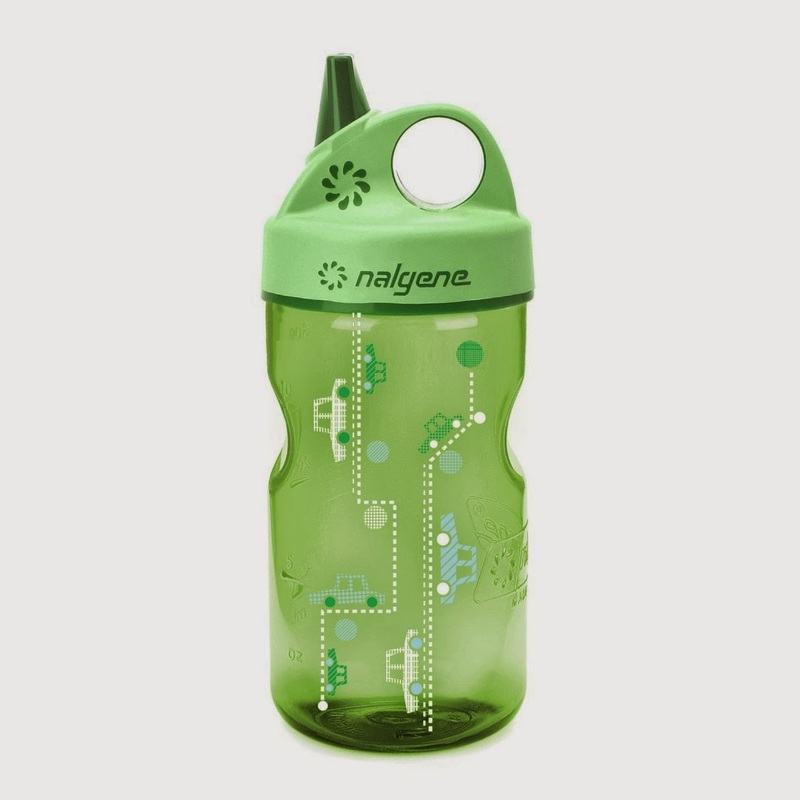 Nalgene Grip and Go toddler cup. No further review needed! 5. And my last favorite was from New Year's Eve. As my three year old said, "this is fancy dinner!" We had dinner on our China with our nice flatware and cloth napkins... but it't what I served that's a new fave. Throw it over med-low heat and cook. YUMMY! Make sure not to overcook the shrimp. Keep them tender by watching them as they move from translucent to white. Turn off heat before pink. Serve over Jasmine rice w/a side of whatever.... no one will care what veggie you are serving when the get a taste of this!